Here is a scenario: your child returns from school upset as one of their classmates thought it would be funny to stick chewing gum in their hair during the break. You wonder what this little rascal was thinking but you can’t do much. You now you realise it is up to you to remove this unsightly, sticky mess but can’t think of a solution other than pulling out the scissor and hacking into their hair… However don’t worry the beautiful locks of your little angel can be spared if you use one of the tips below. 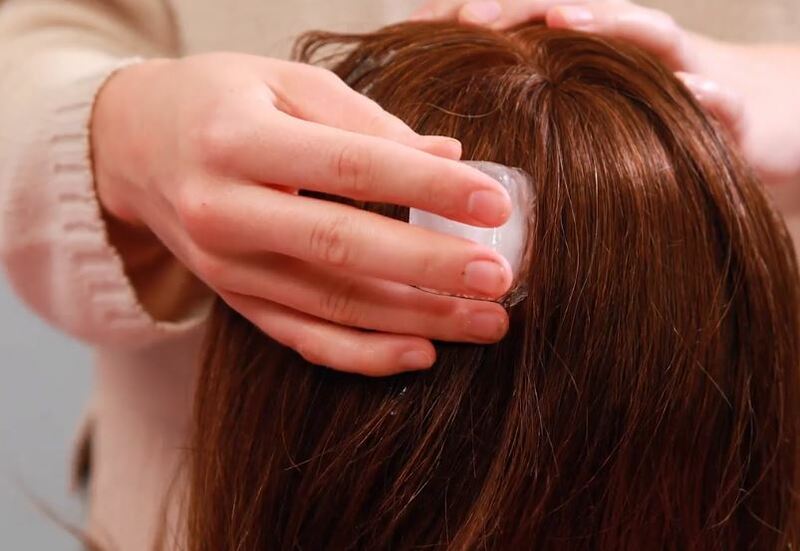 Read on to discover how you can remove chewing gum from hair without any pain or trauma! Place some bicarbonate of soda is to a small tub and add a little water so that you can make a thick past. Apply it onto the chewing gum and leave it to dry. Remove the chewing gum. The rest of the bicarbonate of soda can be easily removed with a water soaked cloth. Take an ice cube from the freezer and then apply it onto the chewing gum. This will harden the chewing gum and get rid of the sticky aspect of the gum. Once it has solidified, you can remove it much more easily. This technique can also work for chewing gum that is stuck to clothes, as well and rugs and carpets. Apply the rubbing alcohol onto the chewing gum and the surrounding area. 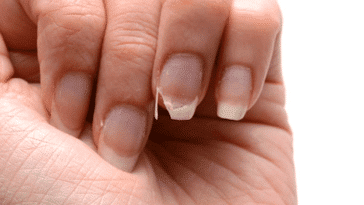 You now just need to lightly scratch the chewing gum with the tip of a nail so that you can remove it.